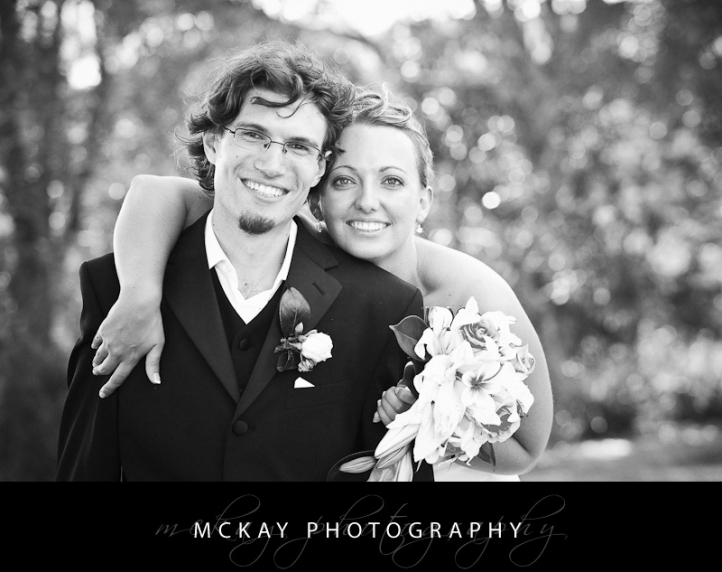 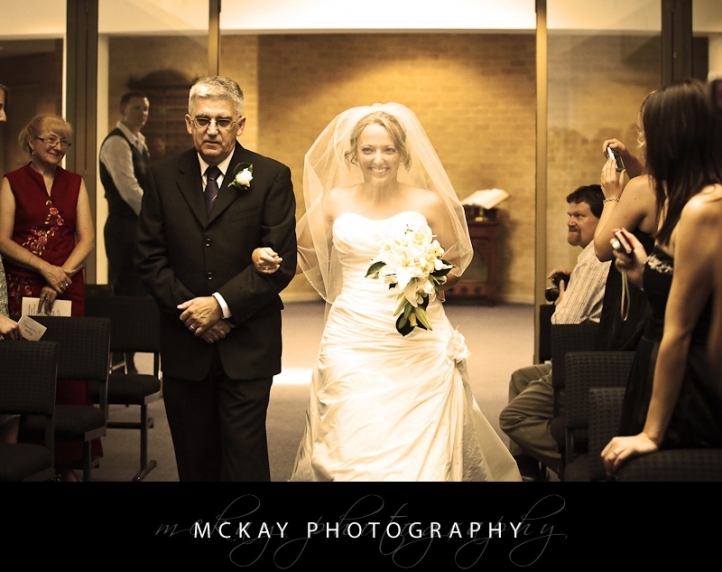 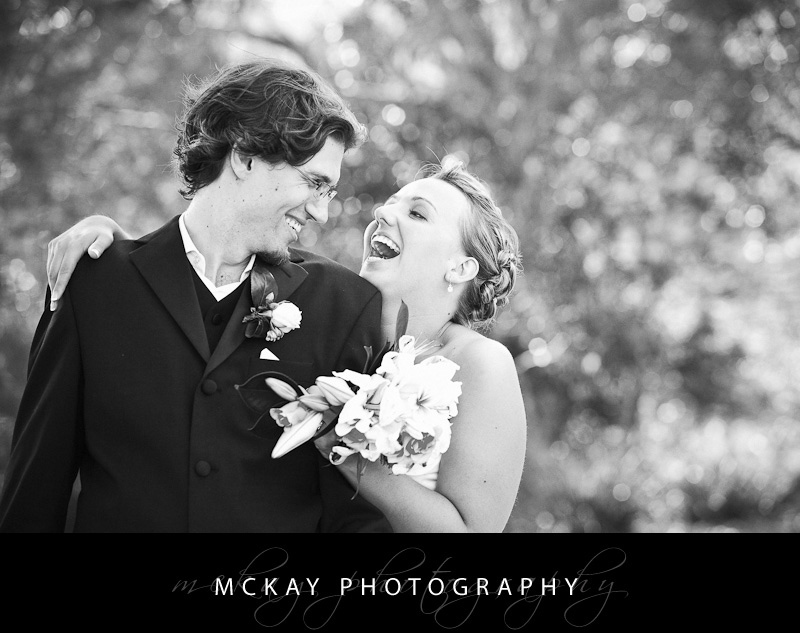 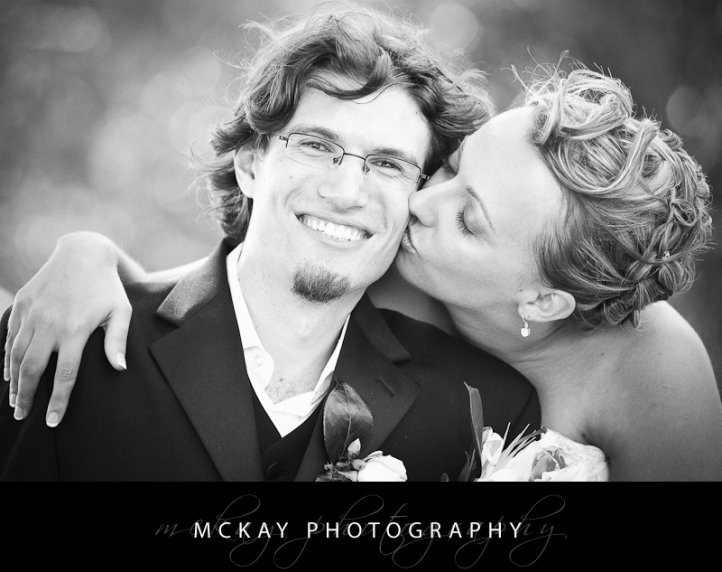 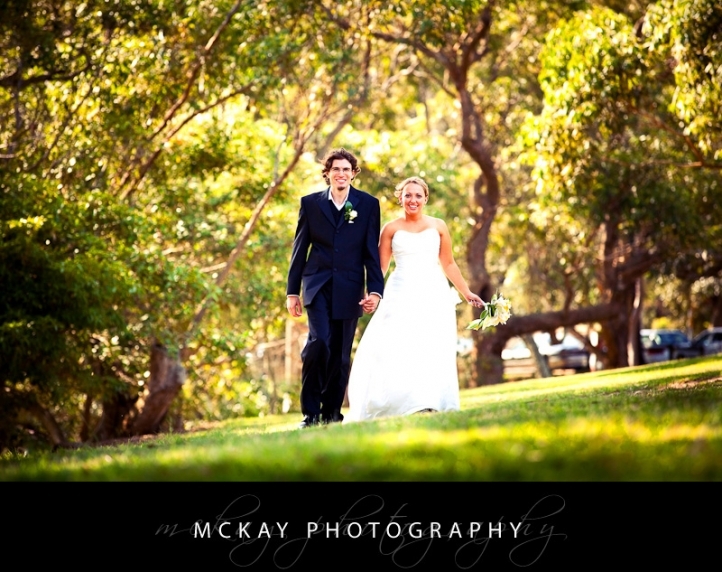 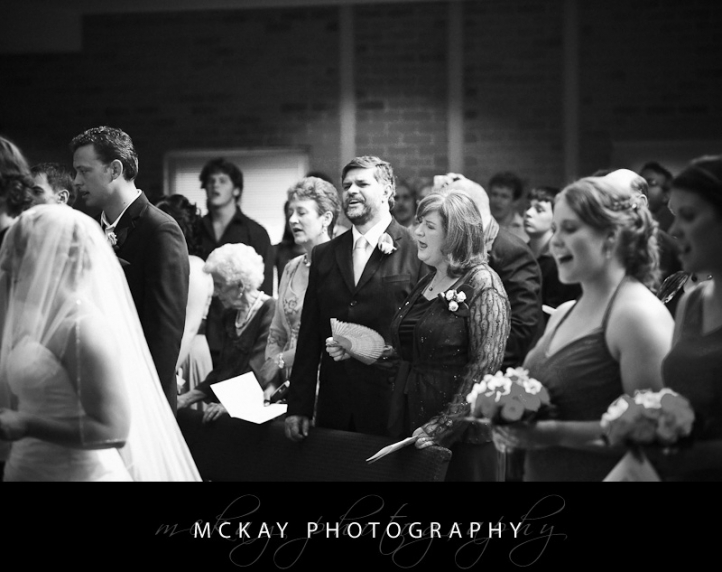 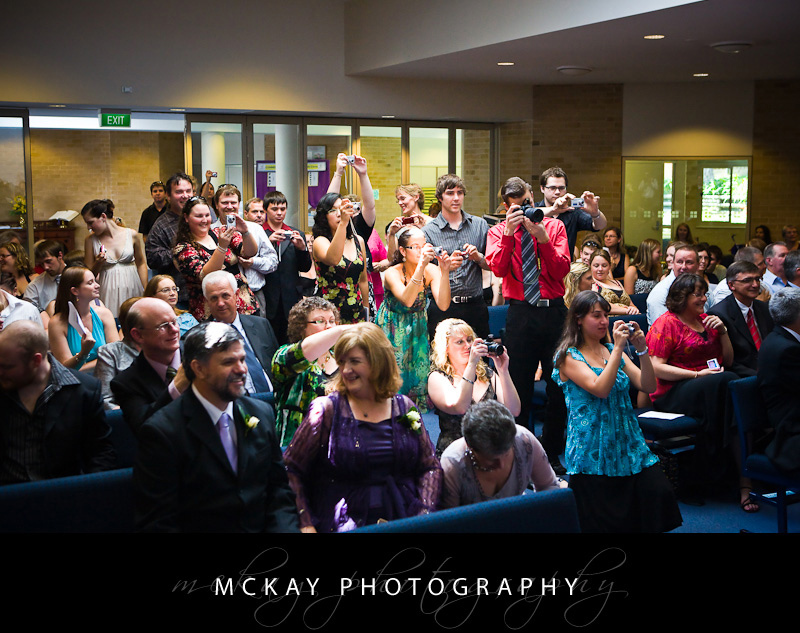 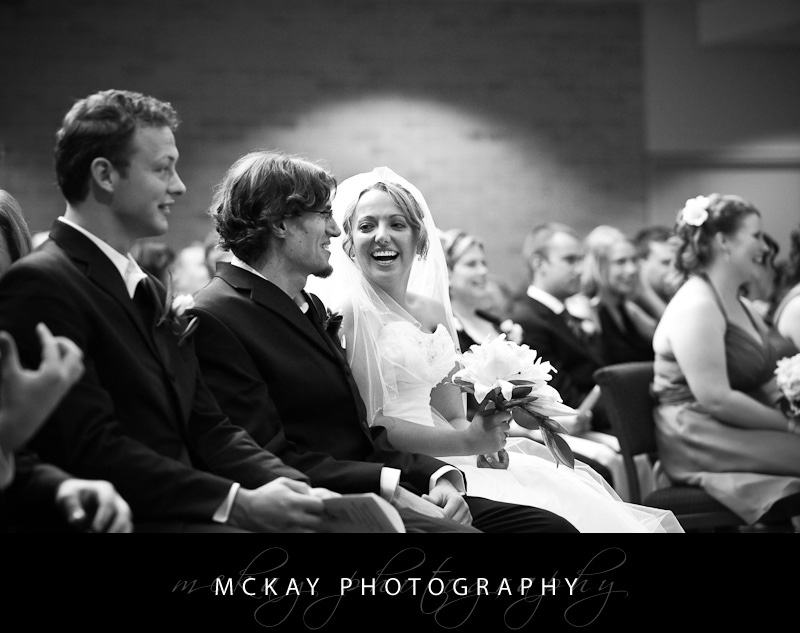 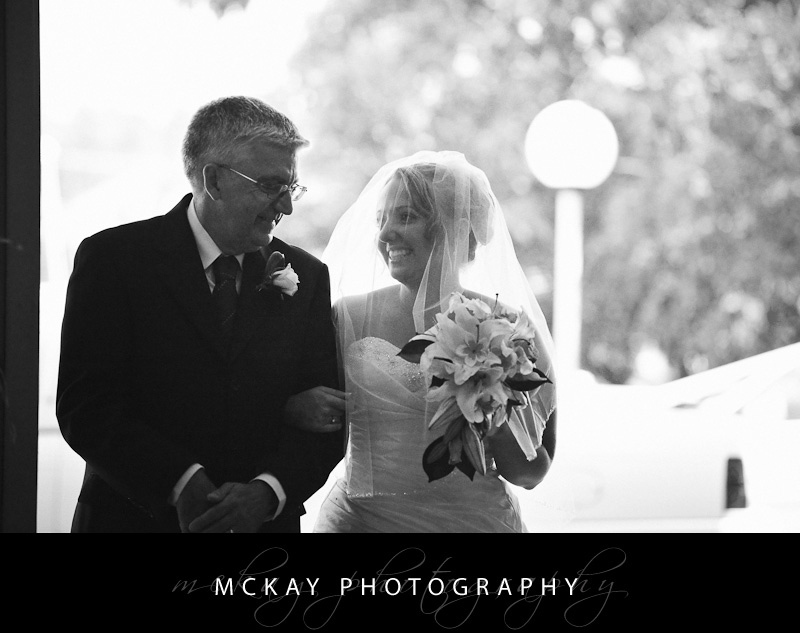 Kat & Steve had a lovely ceremony at Christ Church in Mortdale, full of smiles, laughs and beautiful singing. 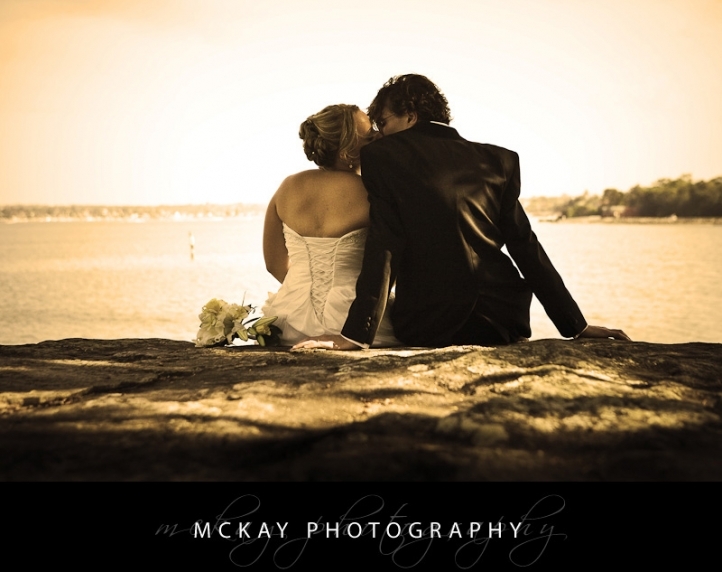 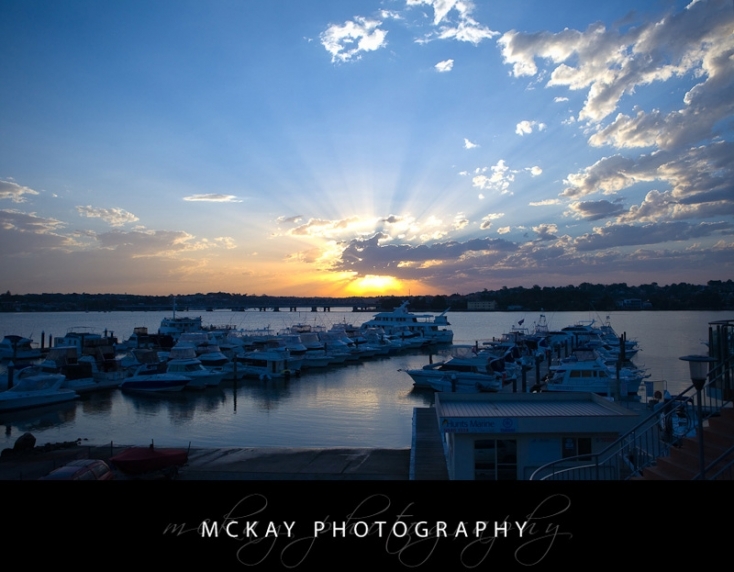 We took photos at Carss Park on the waterfront of Kogarah Bay, there’s a great little cottage down there, and the reception was at St George’s Motor Boat Club. 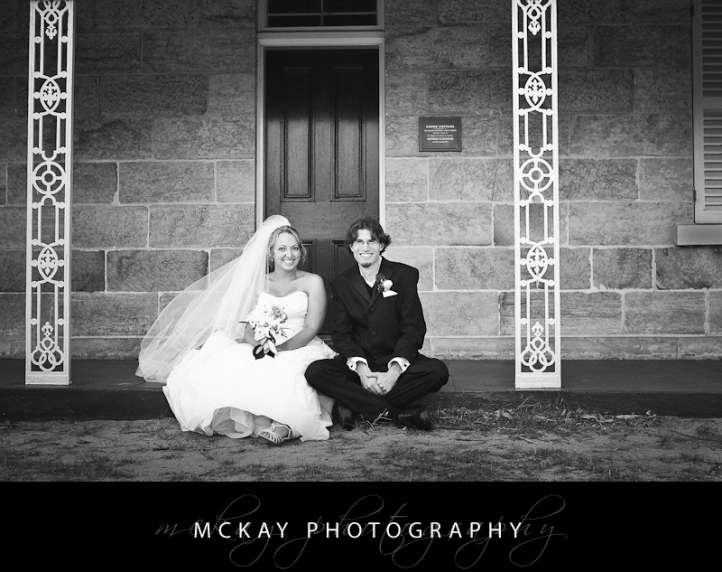 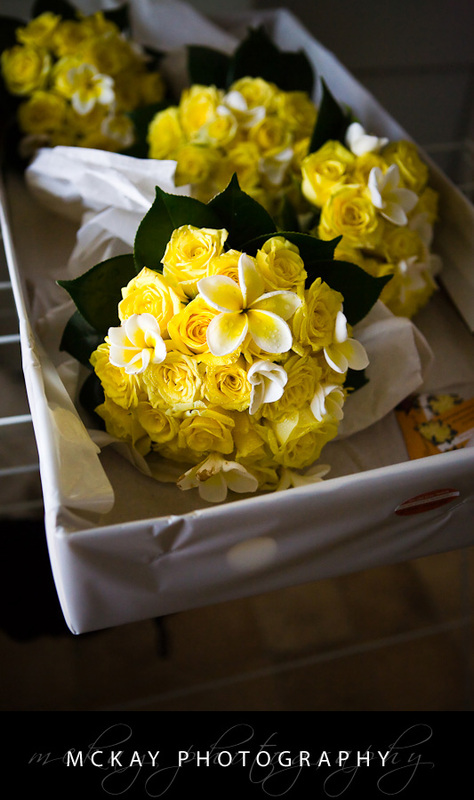 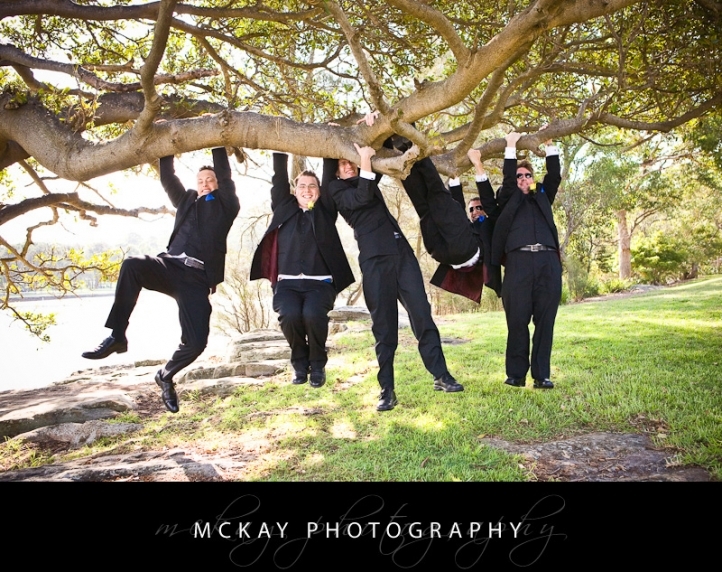 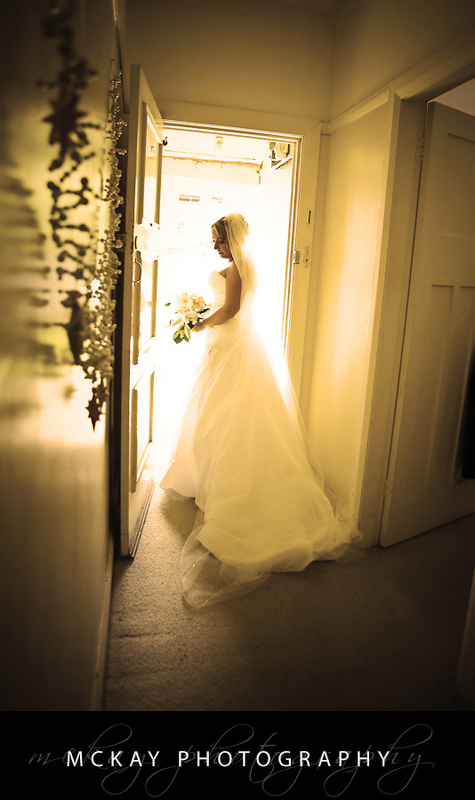 We had a lovely day, the bridal party was heaps of fun….. congratulations guys!